Among the most helpful and popular features of the Red Book are its tables, algorithms, charts, and graphs. 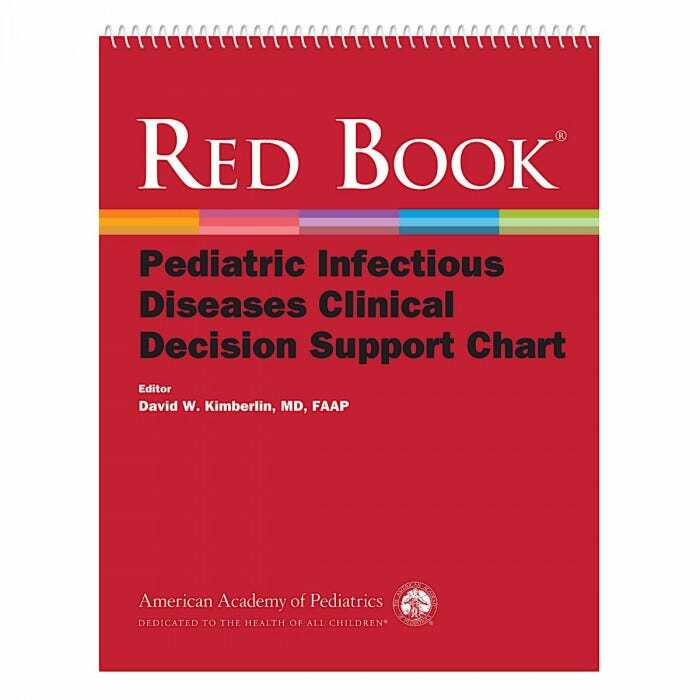 To make these tools more accessible and user-friendly at the point-of-care, the AAP is pleased to introduce the new Red Book Pediatric Infectious Diseases Clinical Decision Support Chart. 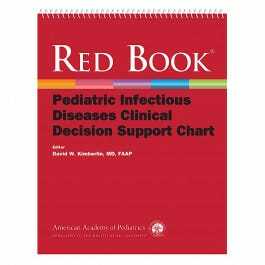 This all-new resource collects many of the most clinically useful tables, algorithms, and other items from the latest edition of Red Book and presents them in an enlarged, enhanced, colorized format that is lightweight, portable, and easy to navigate. Additionally, new tables have been created exclusively for this chart, synthesizing important clinical information from the Red Book text. The content featured in these 15 information-rich tabs has been reviewed by the Red Book editors to ensure consistency with AAP policy.